Good Vibrations stands by its promise of being the best DJ/Emcee Service for your special event. 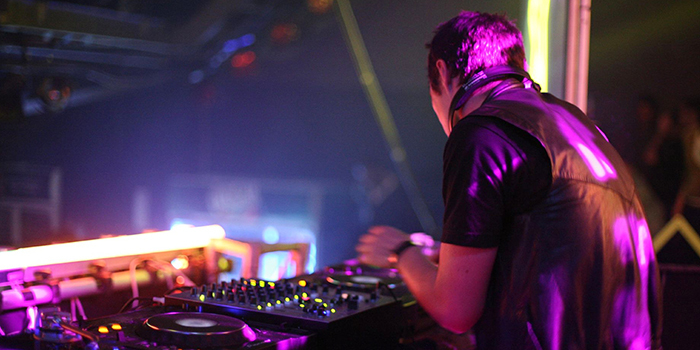 We have over 40 highly experienced, charismatic and energetic DJs on staff. We offer services for multi-ethnic weddings and have thousands of music choices and playlists to choose from. Once you have decided to book with us, we schedule a personal DJ consultation where you can discuss the details of the event including your music choices, packages, and any other special requests. We strive to be there at every moment of your event so you don’t have to worry about the details on your special day. We will coordinate everything for you and ensure that your event is a huge success and your guests are wowed! In our quest to assist you in making your event perfect, we offer the following services. We understand that each of our clients has unique needs and varied budgets. We offer one-on-one consultations to share our expertise and experience in making your event a success within your budget and adhering to your style. You have to see it to believe it! 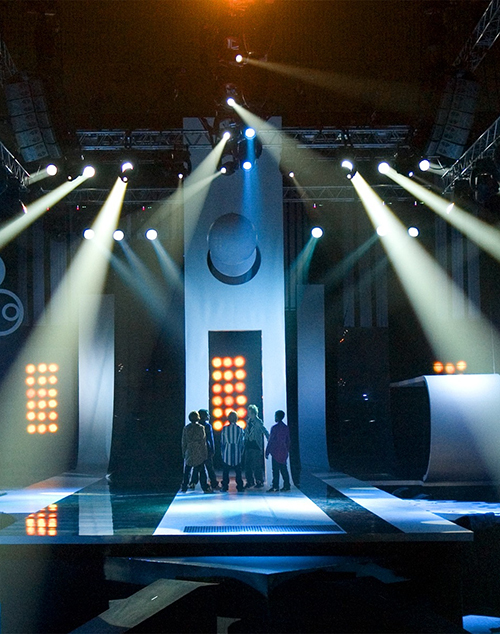 Good Vibrations offer state of the art and latest technology in Lighting design. We can make your event truly spectacular with our laser shows, hazer and smoke effect and a variety of creative ways. We “light up” your event!! We guarantee complete satisfaction and always go above and beyond for each of our clients. We assure you that you will have complete peace of mind once you book us for your event. We take care of all the little details so that you can enjoy your special day to the fullest. We will help you create memories forever!